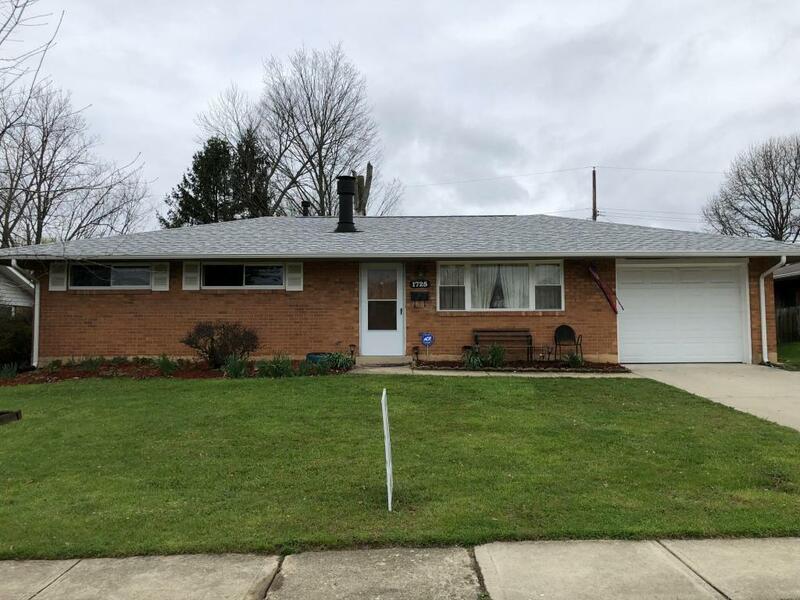 This all brick 3 bedroom home is located in Huber Subdivision has 2 full baths and an attached garage with a parking pad for additional parking. Updates include - Brand New shower in second bathroom, sliding screen door to rear patio (2018) - New Roof & Toilet in Main bathroom (2017) - Kitchen, rear hallway and owner's bathroom ceramic tile floors, Laminate floors in Living Room and Dining area, stainless steel appliances, vinyl insulated windows and doors (2014). This home also has a covered porch and private fenced backyard. Close to Reynoldsburg High School, shopping, minutes to restaurants and freeway access. Move in ready!